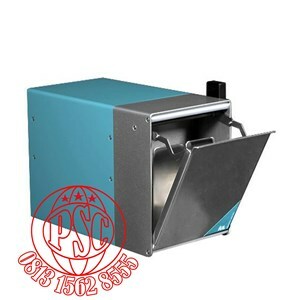 fixed speed : 8 strokes/sec. 4, 6, 8, 10 strokes/sec. 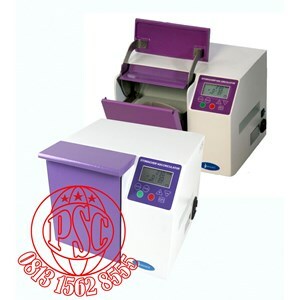 Anda Mencari "BagMixer Stomacher-Lab Blender-Maxicator"? 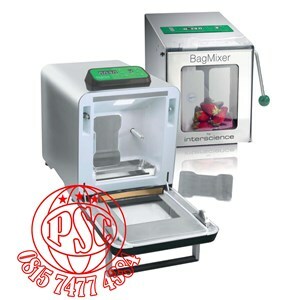 Buat Permintaan Untuk "BagMixer Stomacher-Lab Blender-Maxicator"